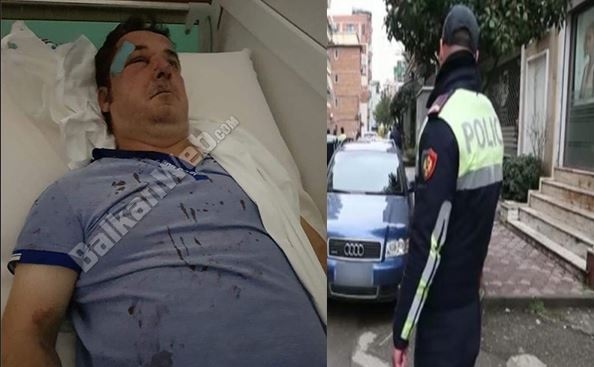 A businessman in Tirana has been beaten by still unidentified persons. The grave event happened on the eve of midnight on 'Merdar Shtylla' Street in the Commune of Paris zone. Media say that Andrea Zoga, who has several activities in Tirana (restaurants and fast-food), has suffered head and body injuries. The businessman said that 4-5 people ambushed him near his house with a car and then beatened him. After the incident, Zoga was urgently sent to the Trauma hospital to receive the necessary medication, and is out of life danger. Police say that earlier the businessman had denounced threats to him, but the case was dismissed by the prosecution.